Keeping track of business expenses and managing manual paper receipts can be pretty laborious and time consuming! Owning a business is a challenge and business owners constantly need to work hard towards maintaining sound health of the business. So, it is better to find ways to save time and energy required in tiring tasks like manual accounting and bookkeeping. One of the best ways is to opt for QuickBooks accounting software, a software program developed by Intuit. Whether you have new business in San Antonio or an established one, QuickBooks can handle all your accounting needs. 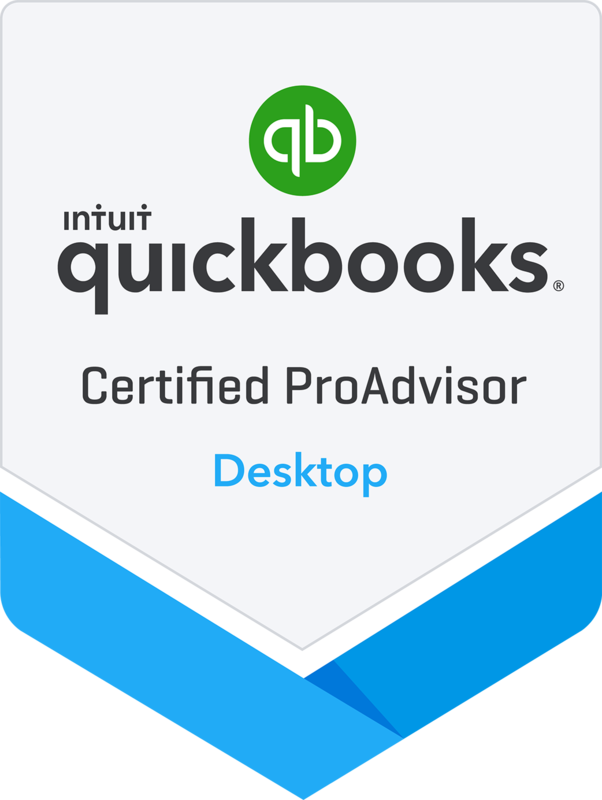 For QuickBooks training in San Antonio, get in touch with Uhlenbrock CPA at 210 701 1040. Efficient – QuickBooks software has an easy-to-use interface and the software can be set up easily. As QuickBooks automates bookkeeping by doing an excellent job of organizing, recording and reporting financial transactions. By saving you time on paperwork and bookkeeping, you can utilize it on more productive tasks. Analysis – QuickBooks makes it easy to analyze the financial health of your company by generating reports. Finding where your business stands or how profitable the quarter has been can be done using reports. Custom Invoices – With Quickbooks Software, you can create and send custom invoices to your customers. It also eliminates chances of error involved in manual typing and entering of invoices. Cost Effective – QuickBooks software for your business ensures that you save time and resources. This indirectly results in saving money for your business. Also, QuickBooks is affordable compared to other accounting software. Adaptable – QuickBooks is flexible and adaptable so it can be easily used across different types of small businesses. 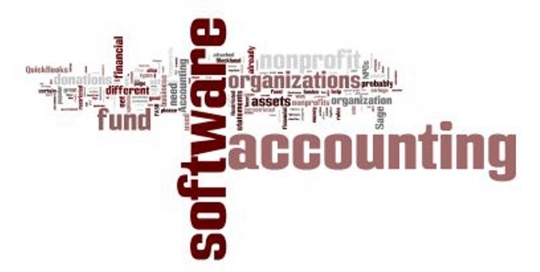 The software can be further scaled to include generation of financial statements and more. The go-to accounting software for small businesses, QuickBooks is reliable and efficient. Opt for QuickBooks today and give your business an unparalleled advantage. For QuickBooks training and services in San Antonio, get in touch with Uhlenbrock CPA.